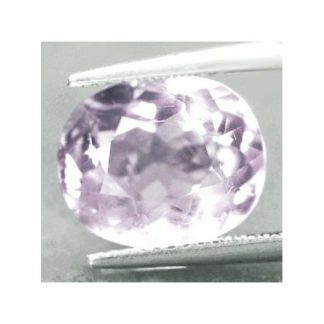 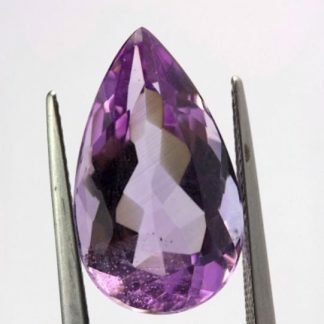 Untreated purple Amethyst loose gemstone, earth mined in Tanzania. 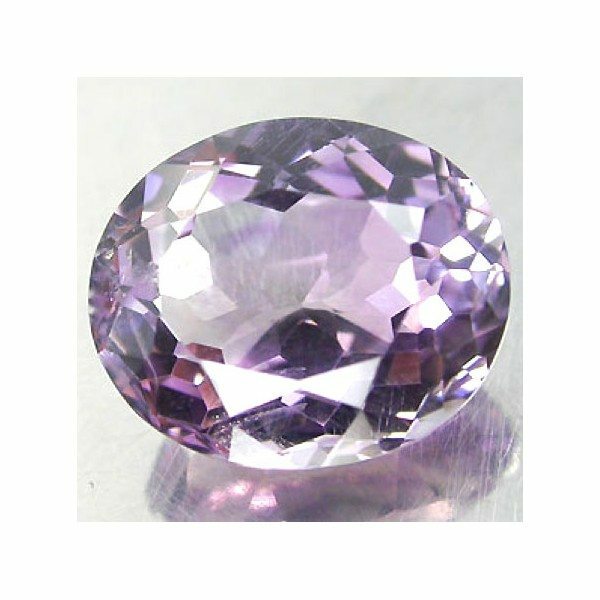 This attractive gemstone present a beautiful purple color hue, with medium tone and strong saturation, good luster and eye clean clarity with minor inclusions almost invisible to naked eye. 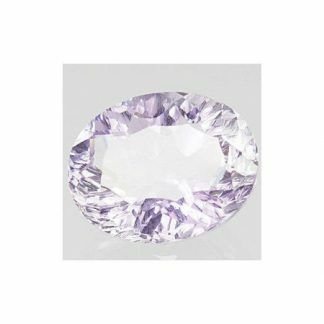 This genuine earth mined amethyst quartz loose gemstone, comes in a sparkling oval faceted cut with good proportion and a lot of fire. 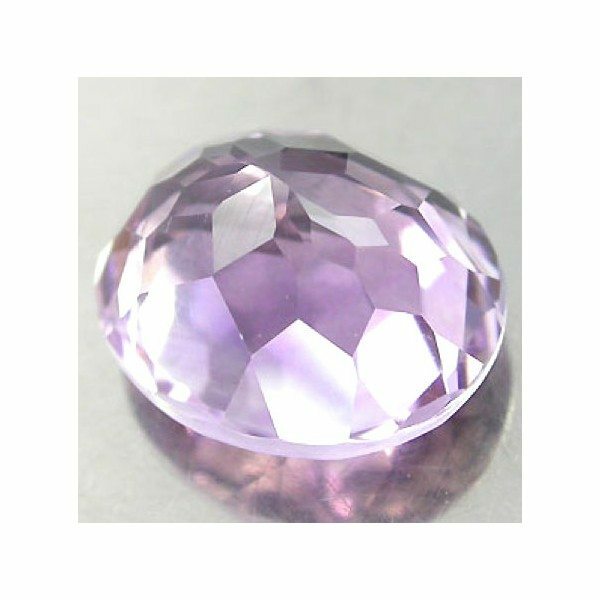 This natural faceted gemstone would be perfect to be set in an exclusive jewel or stored in your gems collection. 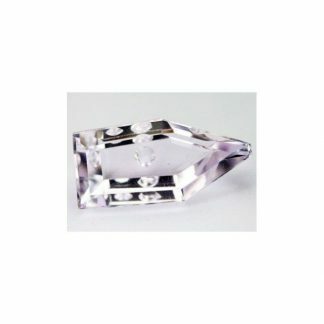 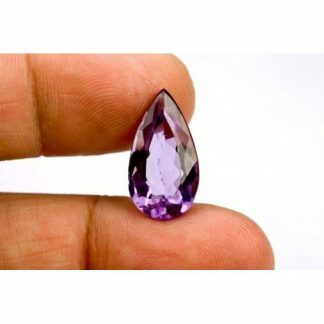 This beautiful loose amethyst weight over five carats, it has good size and proportions, present nice color with sparkle and luster and is offered at affordable wholesale price. Amethyst is an ancient stone, very popular and often used in jewelry to create exclusive jewels. 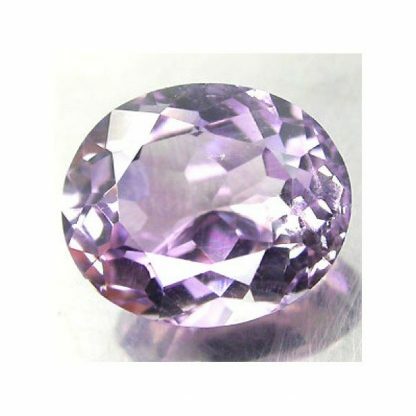 Size: 12.2 x 10.2 x 7.1 Mm.